Stats reveal that the mobile-based website hits were 7.12% in August 2011 and the count rose to 11.78% in August 2012. What does it mean? The future would be of Smartphones and most of the internet searches would be made through mobile phones. These are not just facts or realities of future, but the challenges that web designing community will have to face while creating websites for diverse range of businesses. Responsive web design is the solution that every web designer should think about and should convince the clients to go for. In the lines below, you will come across the opportunities and challenges faced by the responsive web designing. The main theme behind responsive web design is to provide the users with the same experience on each and every screen. What other advantages a responsive web design can offer? Read the lines below to have a clear glimpse. 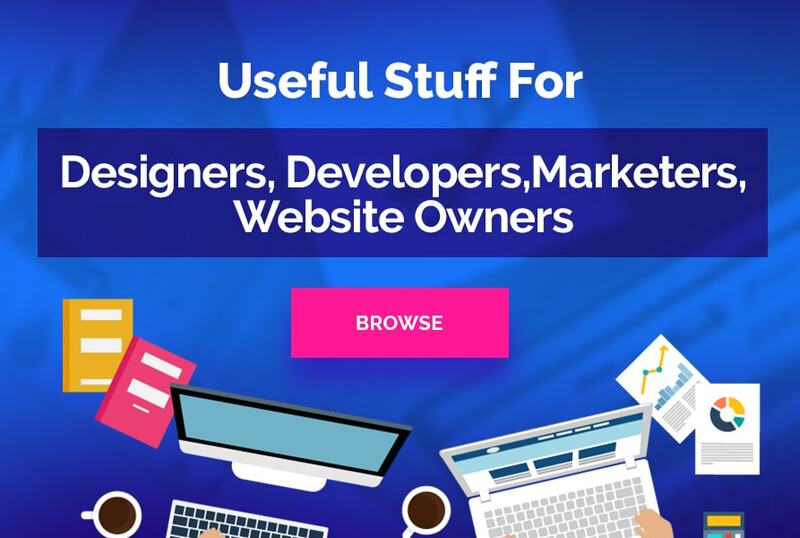 For different websites catering to the needs of the users accessing the website from different devices, the maintenance cost would be high, which is reduced in case a responsive design is there. If the same site serves the users of desktop and Smartphones, the brand will have the same identity. There is no need to communicate different style guides to multiple parties. A responsive web design has the same look and feel at all the screen sizes, which enhances the same brand experience for the existing and prospects. 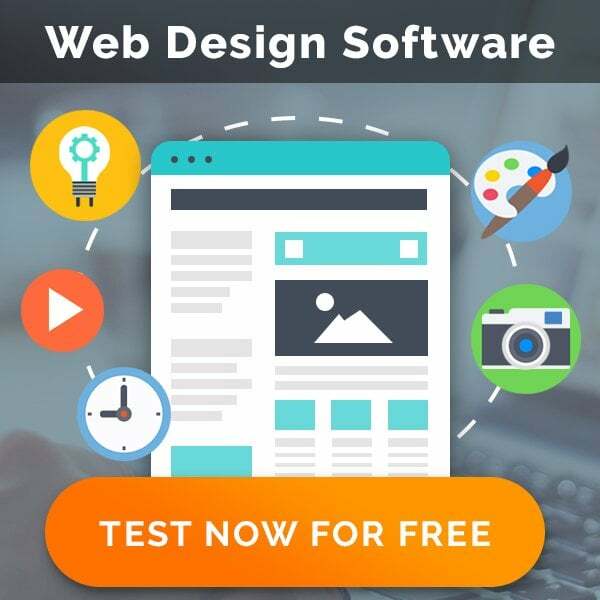 Providing the users with the consistent content and the design on different devices improves the usability of the site and makes that worth visiting again and again. However, the main aspect should be to consider the expectations of the end users while designing a website in a responsive manner. If you have just one website for different devices, there would be no redirects due to incompatibility of a website with the device. Your prospects won’t have to switch to some other device to access your website. The content for promotion should also be there at the mobile version of a website. Larger data isn’t easy to load onto the screens of users, using stable Wi-Fi connection. Mobile users want little data on the websites they browse. RWD allows compressing images if the user is accessing the website through Smartphone. Only specific content is presented for each device, which keeps the load time at minimum. Some say that responsive web designing is just a trend, but it’s not, it’s an approach to make a website mobile-friendly. What are the challenges that web designers have to overcome for creating effective responsive websites? Here are summarized few. A desktop site requires less time, less resources, and less effort for building, but a responsive website needs more of all these things. A responsive web design, starting from scratch, takes less to build compared to a regular website getting converted into a responsive website. Despite being a responsive web design, the look and feel of a website would be different at different devices. The browsers have their own preferences and needs with a website, so they will browse the way they want. If they are not provided with more content at the Smartphone, more are the chances that they would switch to some other relevant site. RWD is displayed at the screens of the users after considering the media queries. That’s the only way left to display the right layout at the screens of the users. The issue is that IE8 and some older browsers don’t recognize the media queries. Almost 14% users are browsing through IE8, so RWD could be a challenge to attract those 14% users. The problem can be resolved by using a separate stylesheet for IE or making the website in a mobile-first manner. Scaling of the images is a serious issue that RWD pose. Scaling lets the images lose details and the real meaning. The real issue is that scaling is done on the basis of screen size, not the content. It can be resolved by rearranging the images and making them stretched across the screen. Cropping can also be an alternative to scaling images, but that will also alter the experience and meaning of the images as well. The navigation menus are usually in a drop down manner at desktop-based website, but when a site has to appear on the screen of Smartphones, it becomes difficult. The solution to this problem is to make default the hiding of menu items. The simple icon can be provided at the top left corner of the site to facilitate the users if they want to know certain content categories. Although, responsive web designing is the best option to make the website easily accessed onto mobile phones, but still it’s up to you whether to go for such a design or not. Starting responsive web designing need right preparation and if supplied, it saves time as well as money. Website would appear on multiple devices, so there should be a clear structure in the mind of the user regarding arranging the content. Instead of modifying the code to make a website become responsive, go for designing it as from scratch. Instead of reinventing the wheel, make use of the available tools and resources. If you learn from the mistakes of others, it will help you in experiencing a speedy development process. When a website is made for larger and smaller screens, then excessive testing is essential. 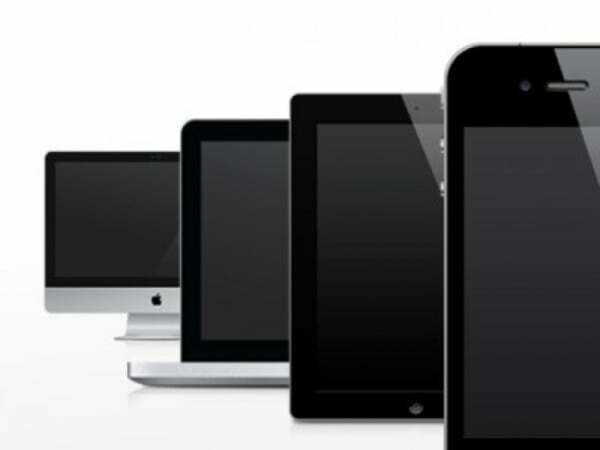 Try to test the responsive web design on maximum number of devices to avoid any inconvenience for the end users. Have you ever tried to design responsive websites for your clients? If yes, then how was the experience? If you have faced any more challenges or have witnessed any more advantages of RWD, do share with others in the comments below.